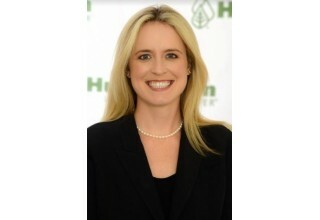 ORADELL, N.J., November 14, 2018	(Newswire.com) - Huntington Learning Center, the nation’s leading tutoring and test prep provider with more than 300 locations across the country, is pleased to announce that Anne Huntington has been appointed to its board of directors. 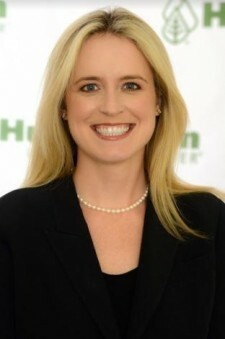 Huntington, vice president of business development, will also serve on the board of directors of the company’s Advertising Fund Board Inc.
Anne Huntington joined the 41-year-old family business in 2014 as a director and transitioned to head of strategic partnerships before being promoted to vice president of business development in 2017. Under her direction, the company has launched a number of impactful partnerships and initiatives, including Huntington Compensatory Education Services, a program designed to support special education students who have been denied their federal right to a free and appropriate education. 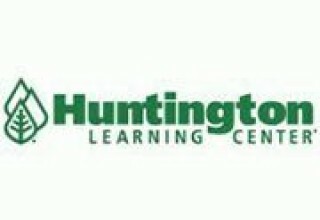 It is an honor to join the board of directors and serve alongside leaders I deeply respect, Huntington Learning Center continues to experience unprecedented growth and I am excited to provide new perspectives and energy to build upon the company's success. In addition to her role at Huntington, Anne is also an active chair and member of other education and arts-based groups such as Teaching Matters, Learning Disabilities Association of America, CHADD, COPAA, NYC’s Coalition for the Homeless, the Women’s Franchise Committee for the International Franchise Association, the Guggenheim Museum’s Young Collectors Council and the Whitney Museum’s Future Leadership Council. Anne received a Bachelor of Arts from Colgate University. For more information, visit NJBiz. 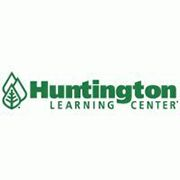 Huntington Learning Center is the nation's leading tutoring and test prep provider. Its certified teachers provide individualized instruction in phonics, reading, writing, study skills, elementary and middle school math, Algebra through Calculus, Chemistry and other sciences. It preps for the SAT and ACT, as well as state and standardized exams. Huntington programs develop the skills, confidence and motivation to help students succeed and meet the needs of Common Core State Standards. Huntington is accredited by Middle States Association of Colleges and Schools and Western Association of Schools and Colleges. Founded in 1977, Huntington's mission is to give every student the best education possible. Learn how Huntington can help at www.HuntingtonHelps.com. For franchise opportunities, visit www.HuntingtonFranchise.com.